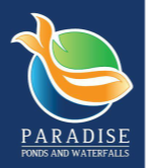 ​We have a life-long passion for water features that create a unique lifestyle for our customers. We are one of only 2 Master Certified Aquascape Contractors in Georgia. 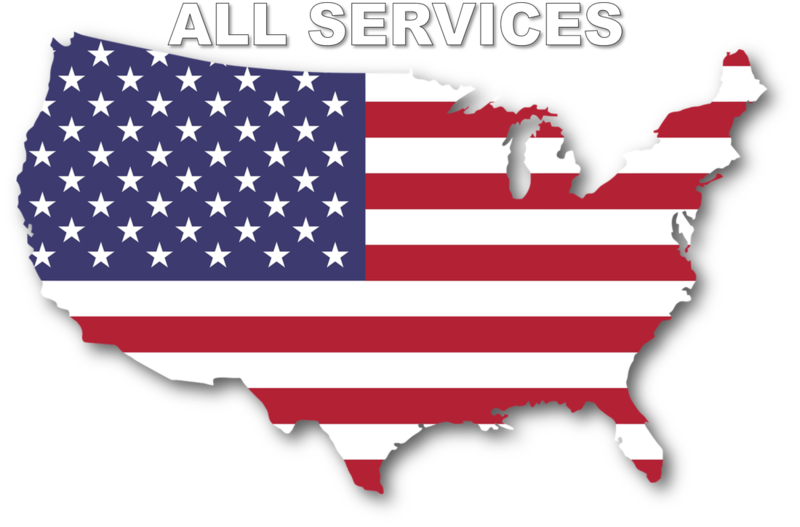 We deliver outstanding, professional service and water features with innovative designs for the Alpharetta, Fulton, Duluth & Gwinnett County areas Georgia (GA) Area. 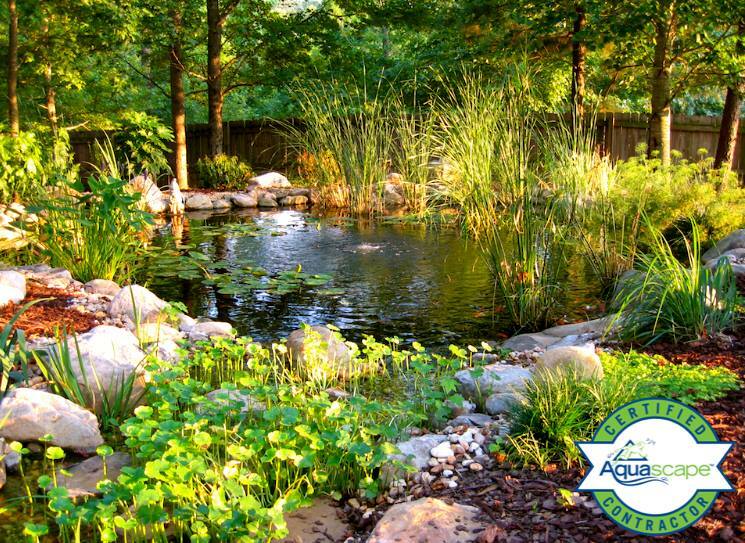 We offer you the best in backyard koi pond installation and maintenance.